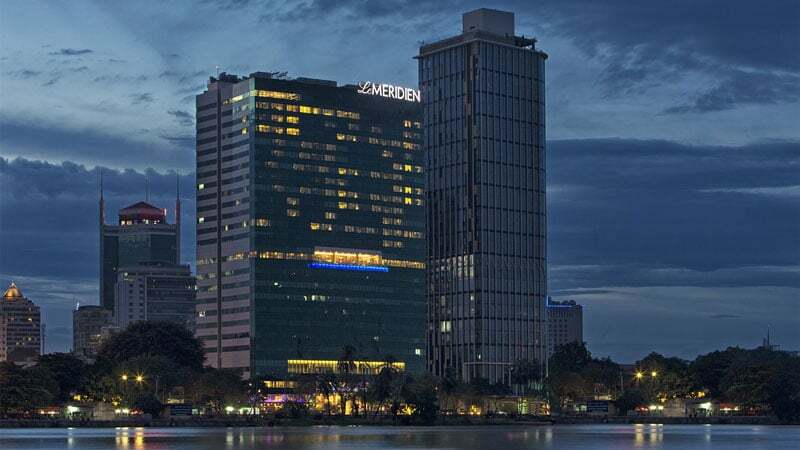 Situated in the heart of Ho Chi Minh City alongside the Saigon River, Le Méridien Saigon is close to many attractions, restaurants, and markets. 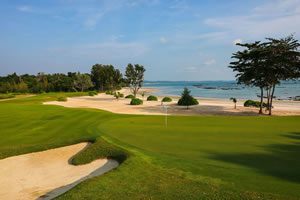 Golfers enjoy upscale accommodations at an internationally branded property with full facilities. 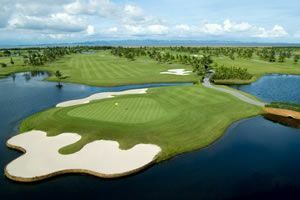 The on-site spa, pool, bar, and work-out area give welcome relief from golfing in Saigon.